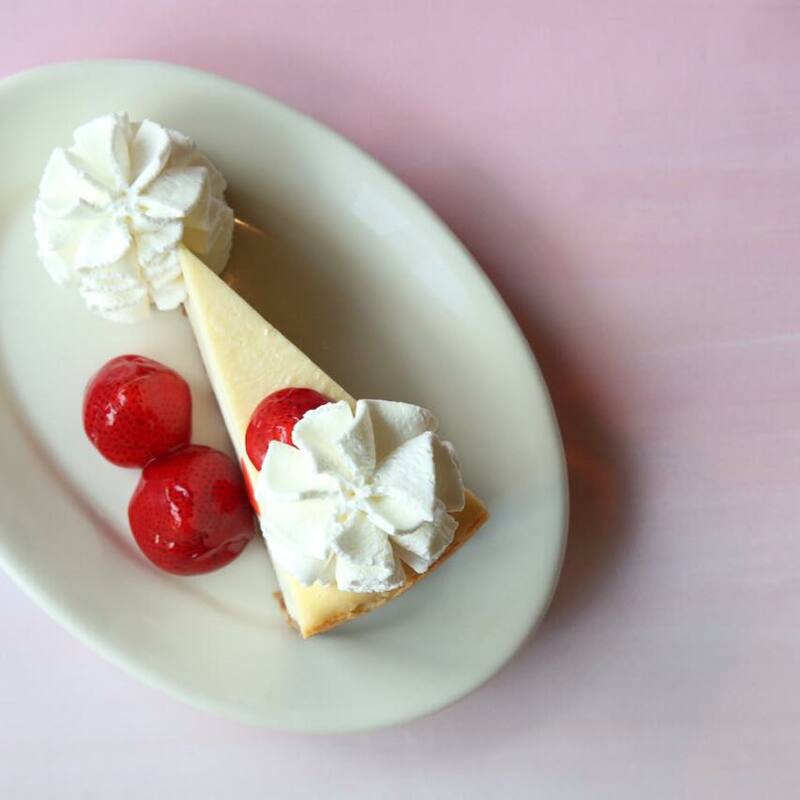 The Cheesecake Factory menu features more than 200 menu selections made fresh from scratch each day using only the highest quality ingredients. We have expanded our offerings with a low calorie menu aptly named SkinnyLicious™. Redefining low calorie flavor, the SkinnyLicious™ menu provides guests with even more choices. The Cheesecake Factory is famous for generous portions which are ideal for sharing or taking home – but be sure to save room to enjoy one of 50 legendary cheesecakes and specialty desserts. The Cheesecake Factory gladly honors requests to modify your order to suit specific health or dietary needs. Enjoy our high-energy atmosphere seven days a week, serving appetizers, lunch, dinner, late night dining, full bar, Sunday brunch, and Curbside To-Go service. Our passion for food drives us to deliver delicious food to all of our guests.